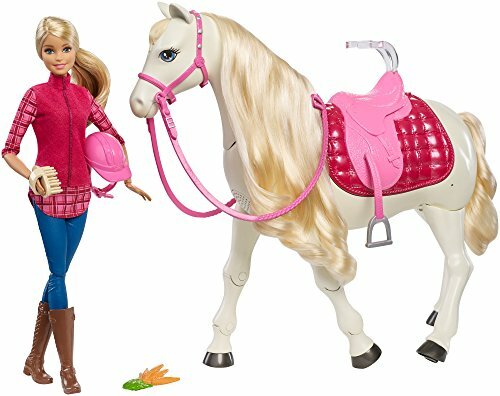 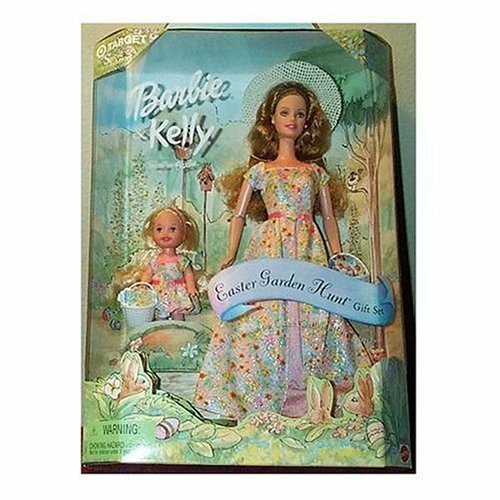 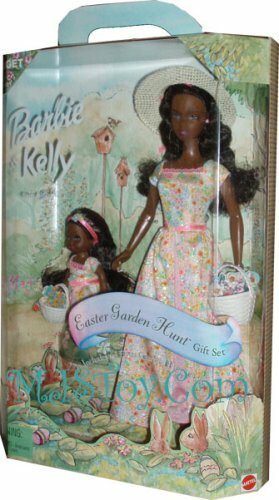 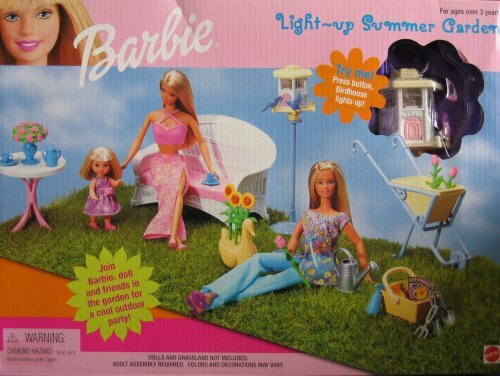 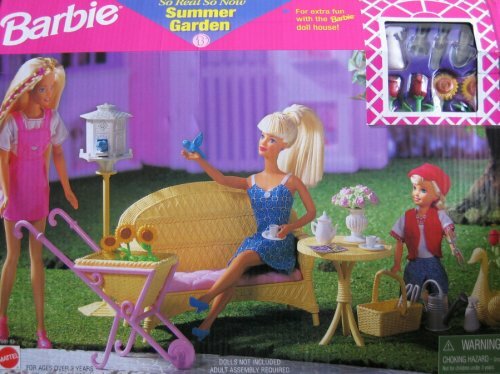 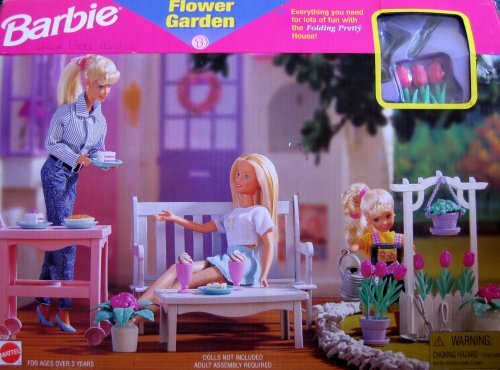 Special Edition Barbie & Kelly Easter Garden Hunt Gift Set 12 and 4 Figure includes the Easter Garden Hunt game! 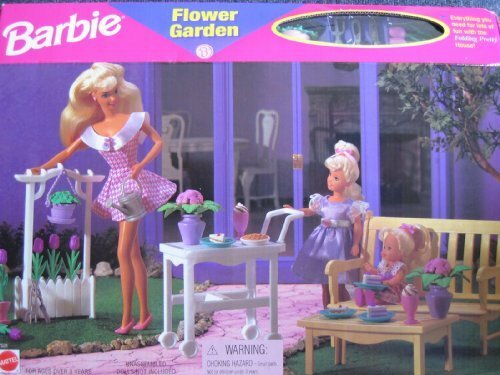 Garden Party collection. 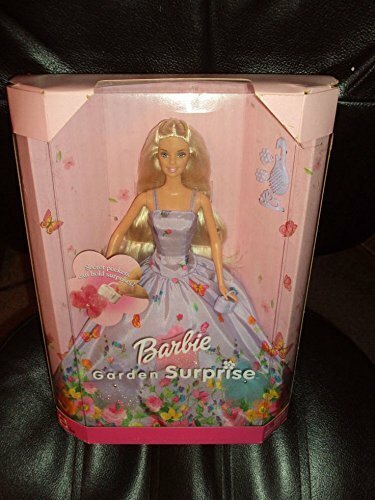 Comes mint in box with accessories shown.